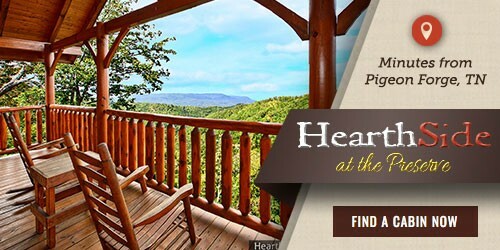 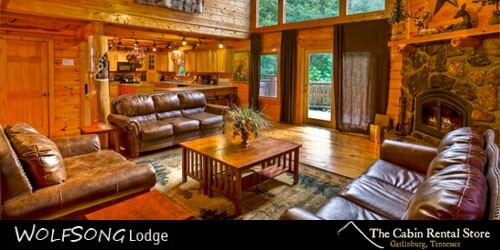 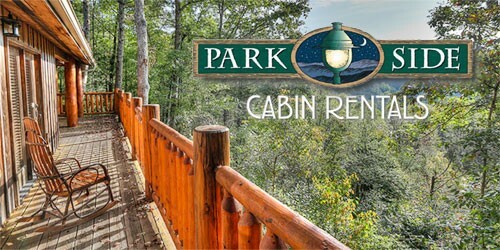 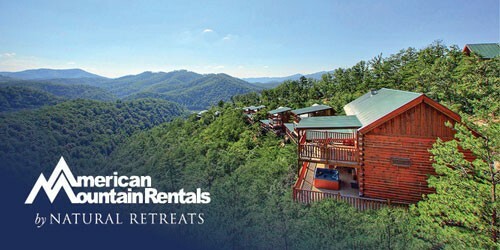 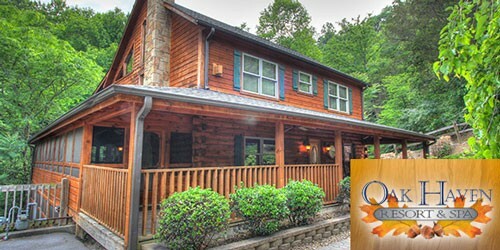 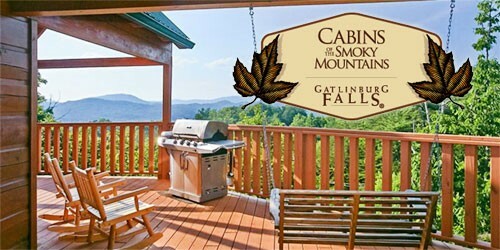 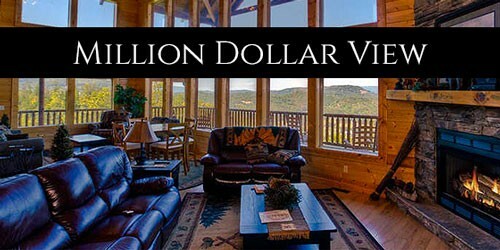 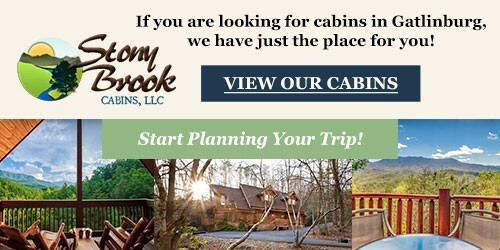 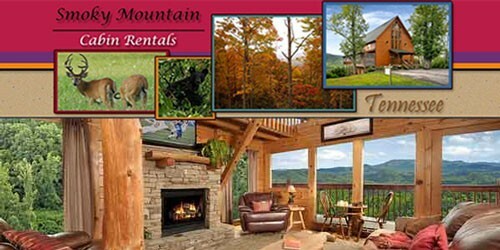 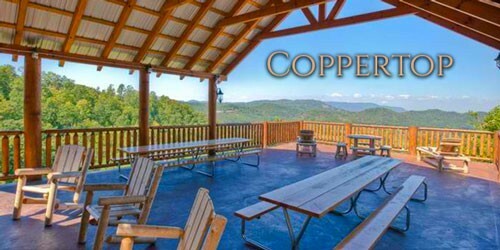 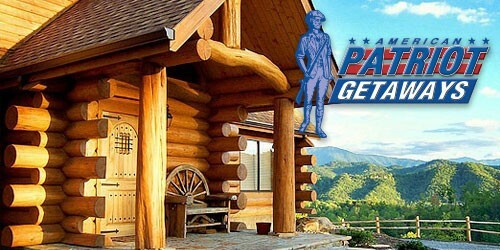 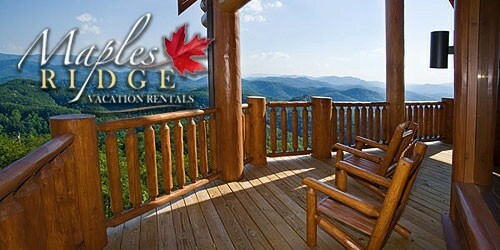 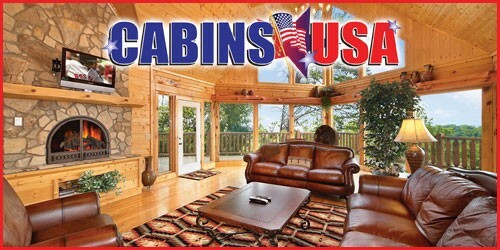 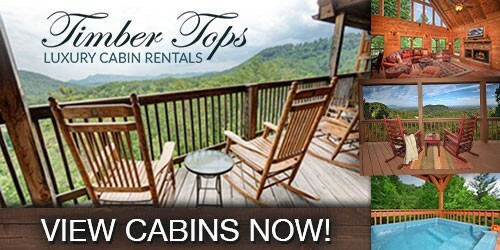 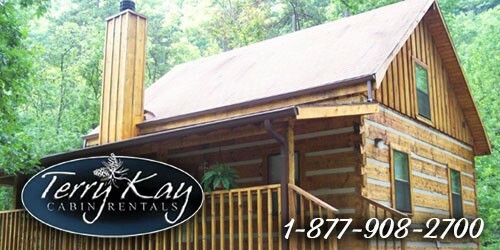 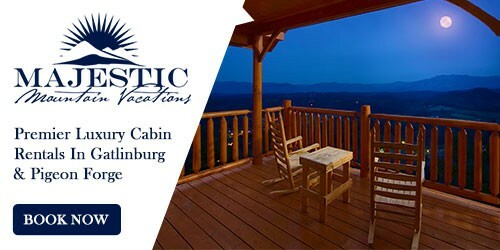 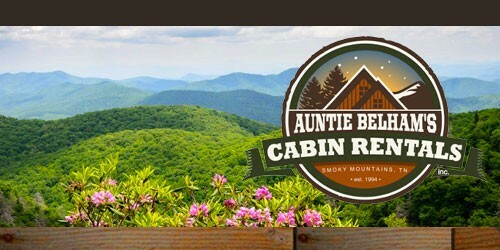 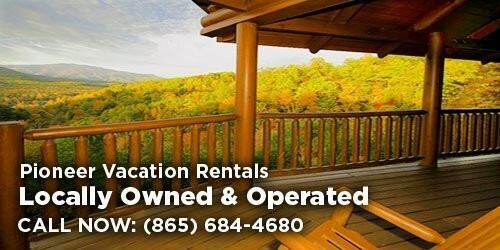 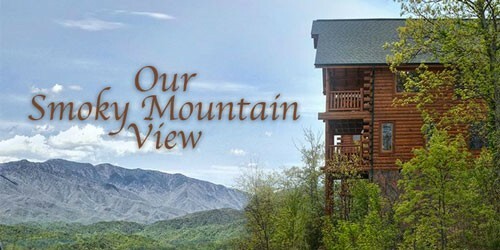 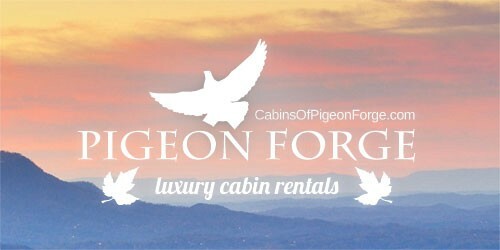 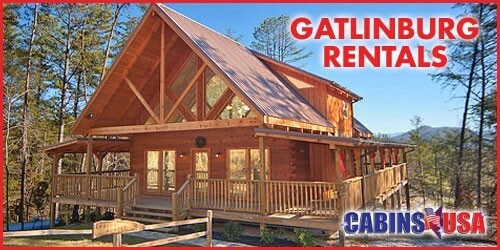 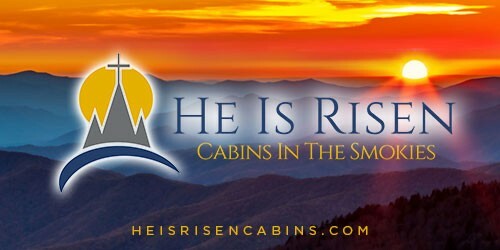 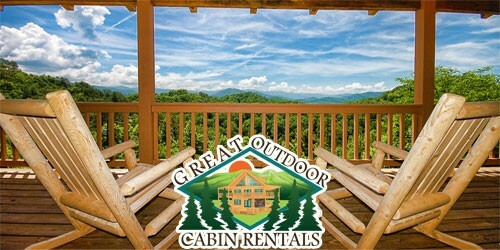 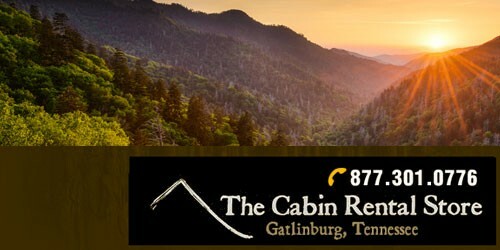 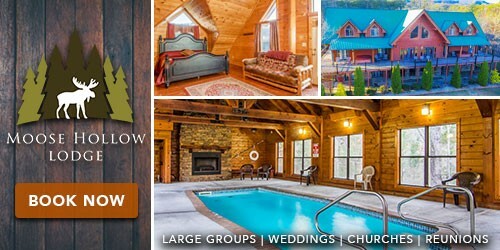 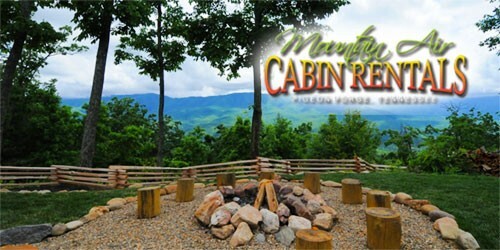 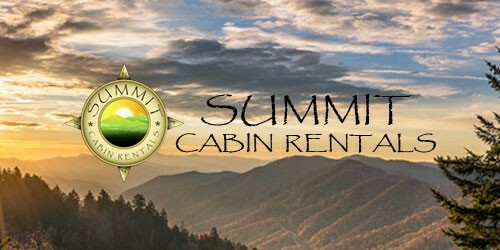 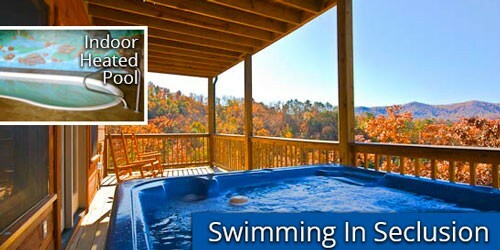 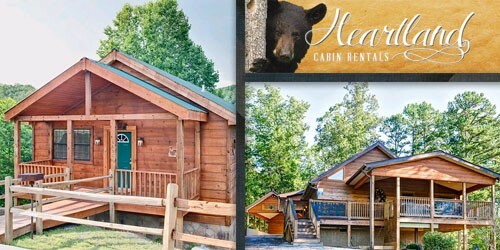 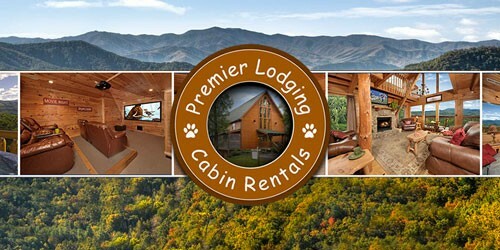 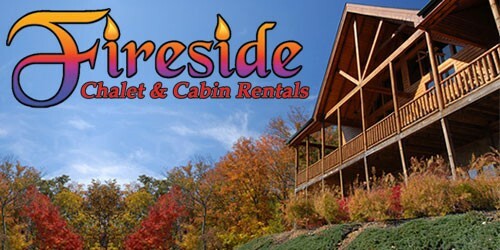 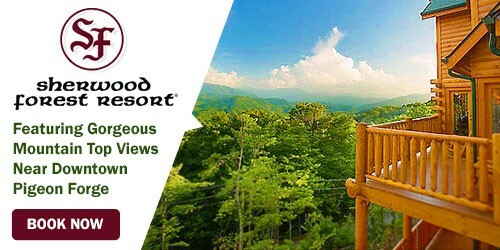 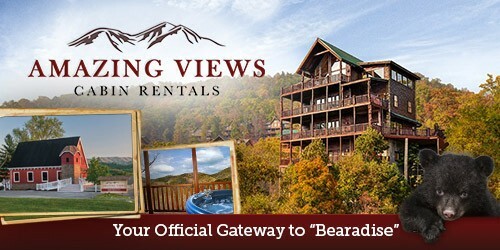 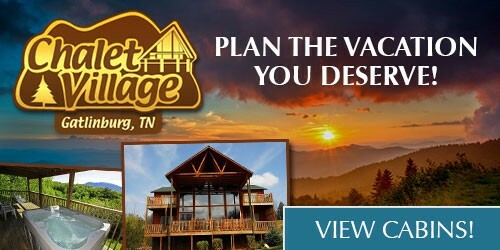 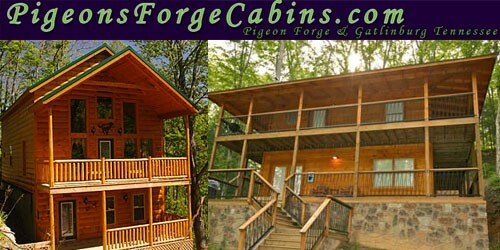 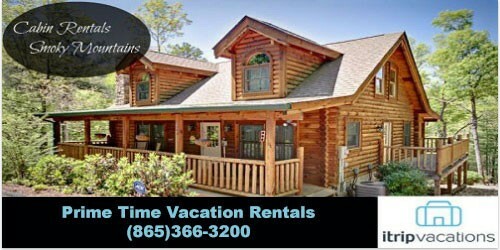 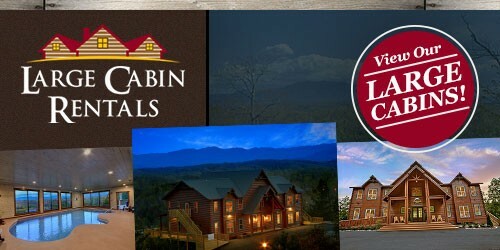 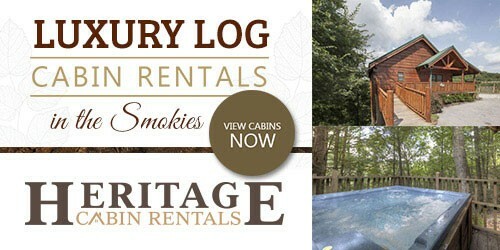 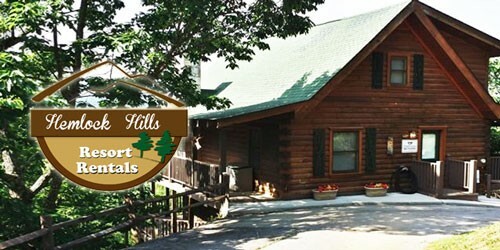 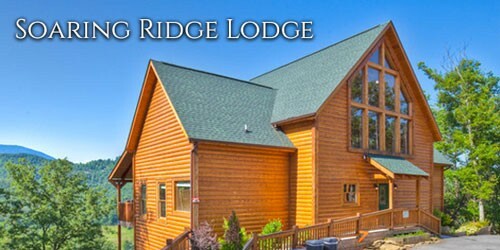 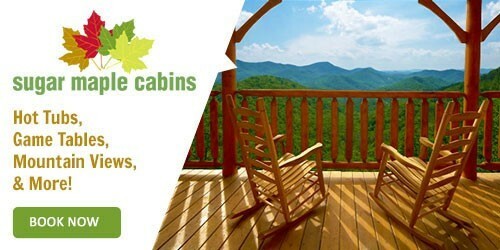 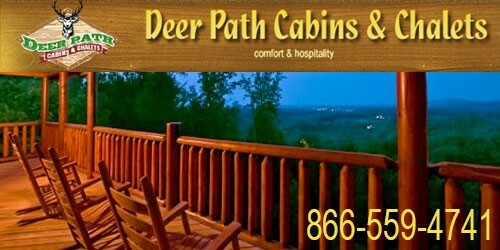 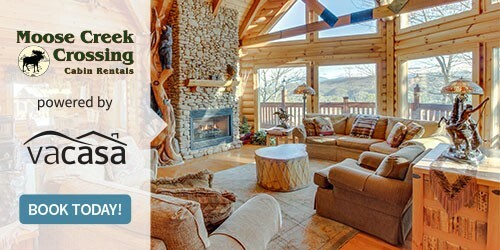 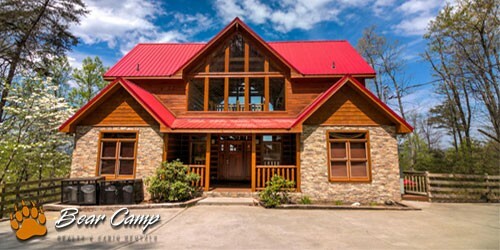 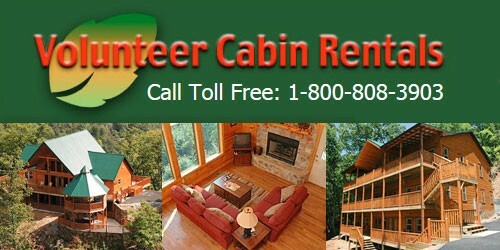 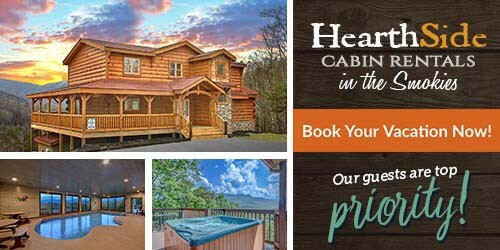 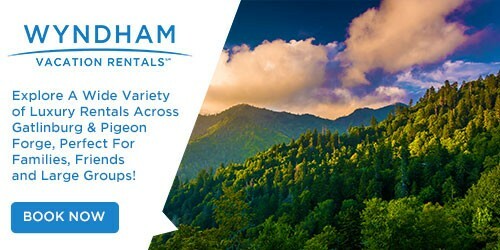 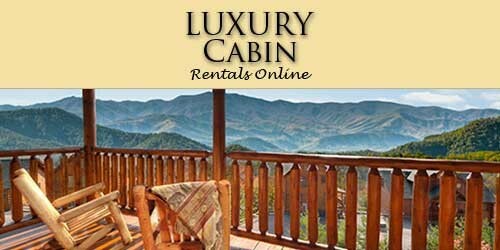 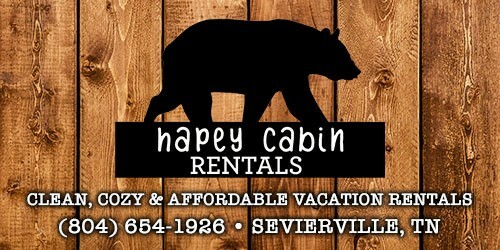 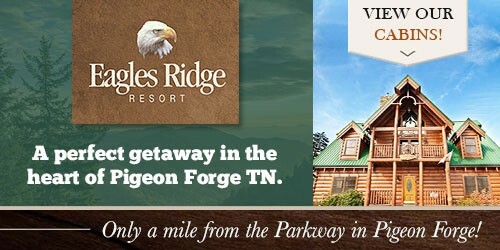 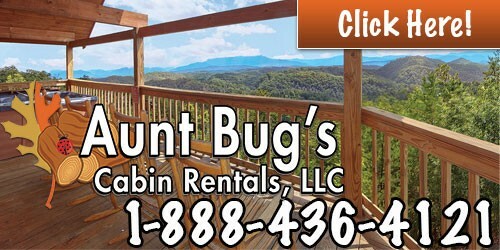 Looking to book Pigeon Forge cabin rentals with a game room? 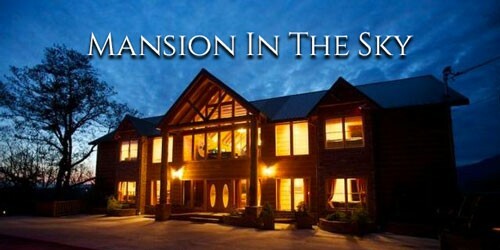 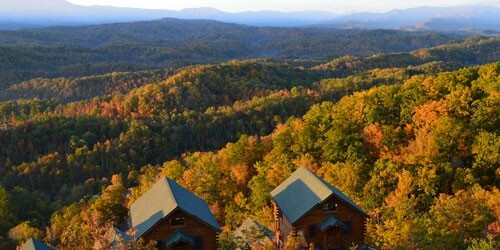 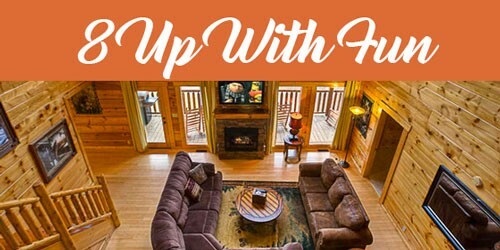 Level up to these cabins that all have access to games and fun times for the entire family. 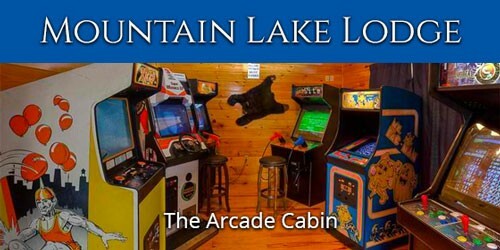 Unwind and relax with a fun game room that will stock your kids full of fund memories for years to come.